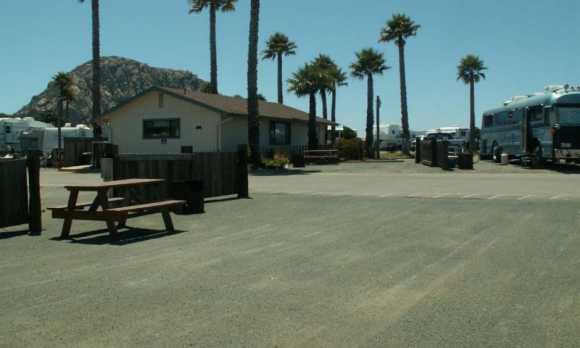 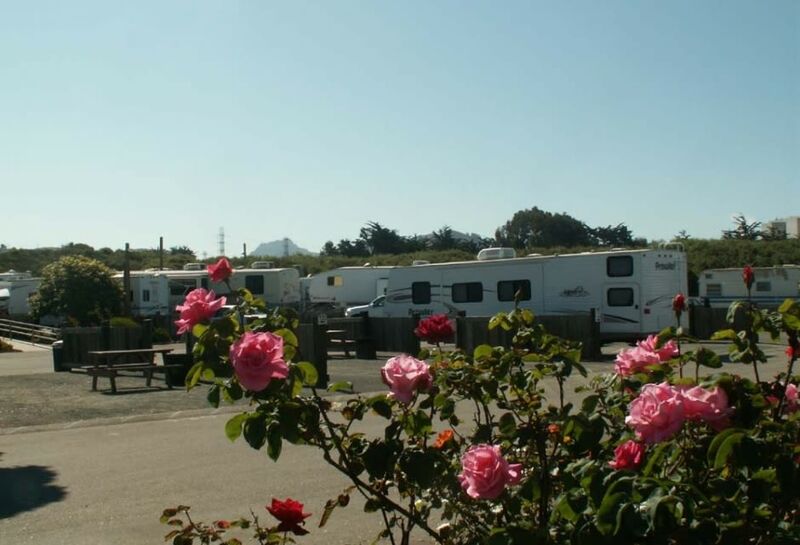 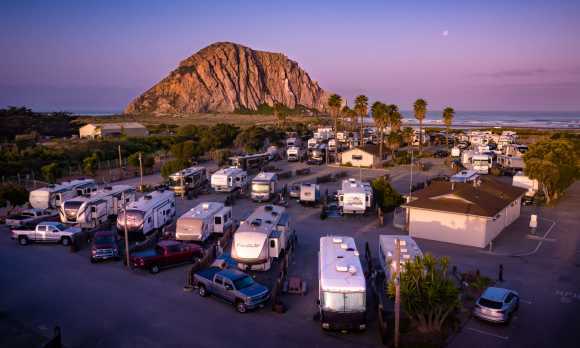 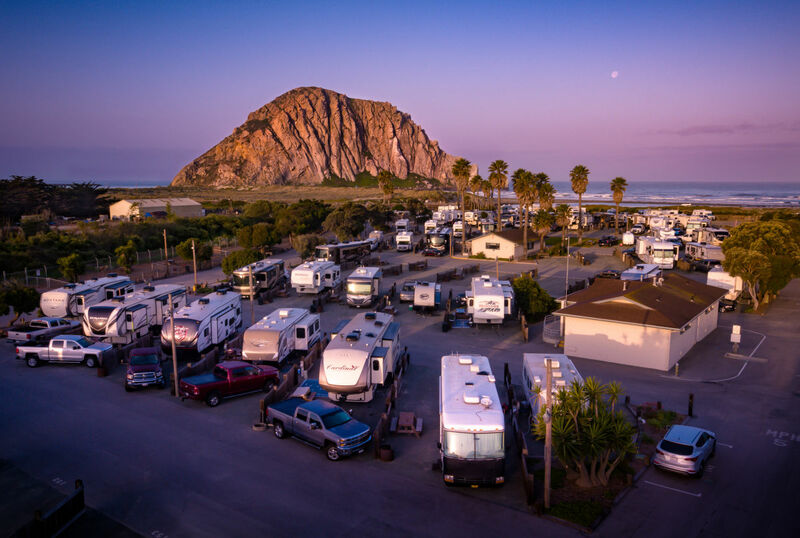 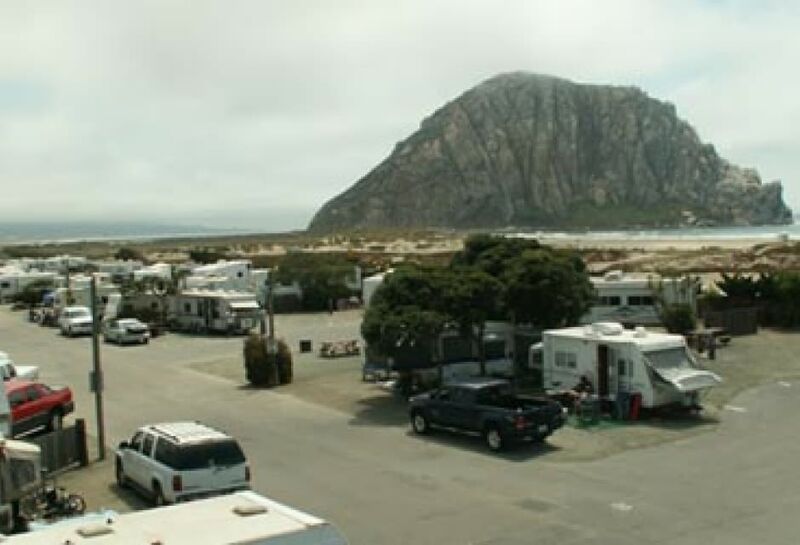 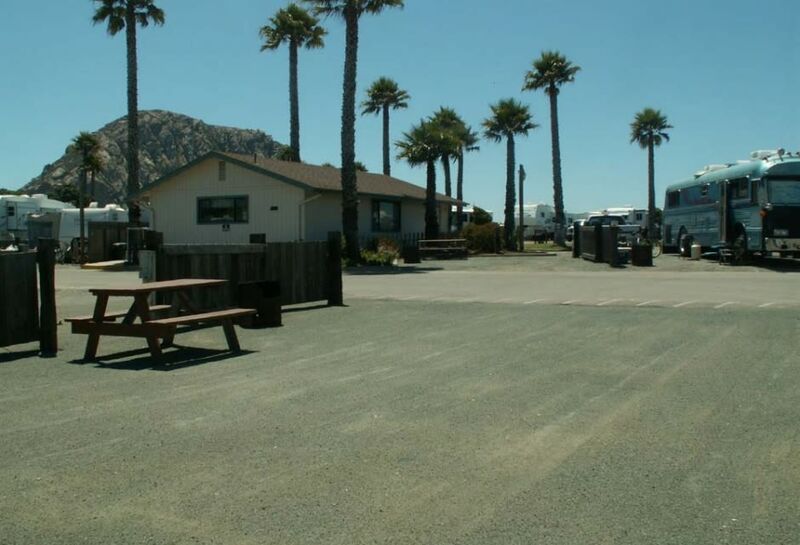 This campground is steps away from the coastline and the iconic Morro Rock, with lots of opportunity for sightseeing, beachcombing and relaxation. 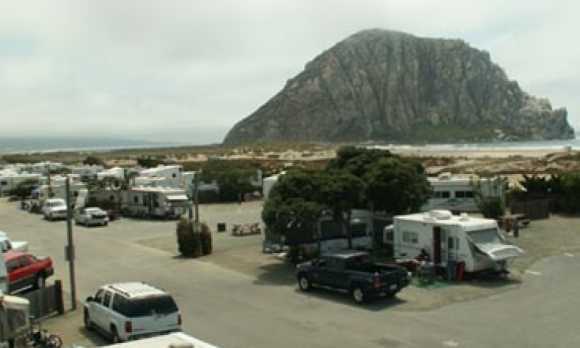 There are 170 total camp sites with free WiFi , 50 and 30 Amp Service, electricity, water, sewage and cable TV. 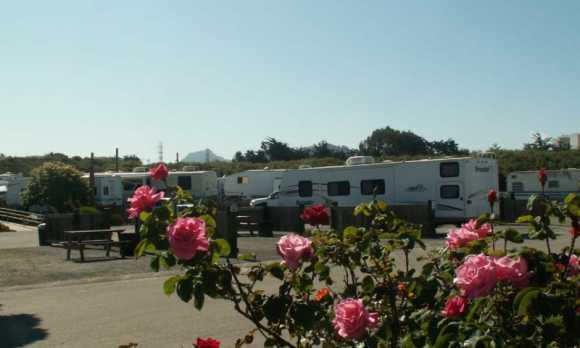 They also offer 139 spots with full hook-up services.